(9 pin.) of a personal computer. Ex-Dokumentation zur Betriebsanleitung TI063D. Ex documentation for the operating instruction TI063D. Documentation Ex relative à la mise en service TI063D. Zusatzinformationen für die Kabeladapter zu den FXA Verbindungskabel für PROline-Geräte sowie für Ex-Zweileitergeräte. 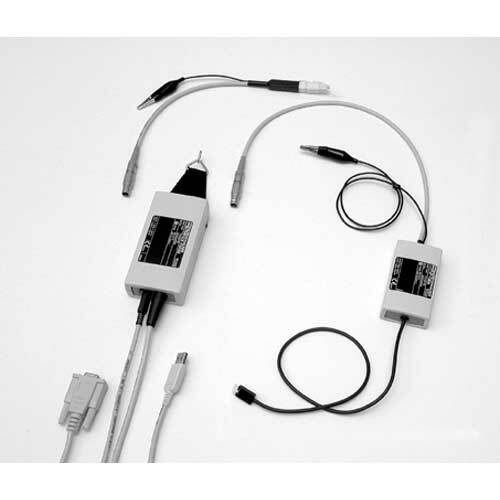 Supplementary information for the cable adapters for the FXA connecting cables for PROline devices and Ex-two-wire-devices.